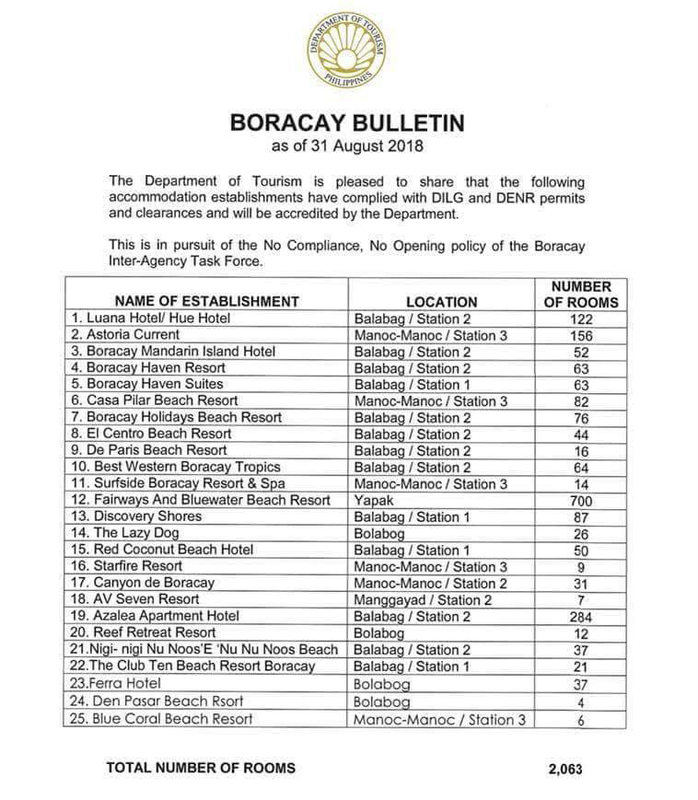 Boracay is under rehabilitation construction until the end of 2019. Reef Retreat is fortunate to have a new road with beautiful sidewalks for access to central Boracay and White Beach, however please know that like all of Boracay, this remains a work in progess. We fully support the government’s efforts for a cleaner, greener, more beautiful crown jewel of Philippines’ tourism. 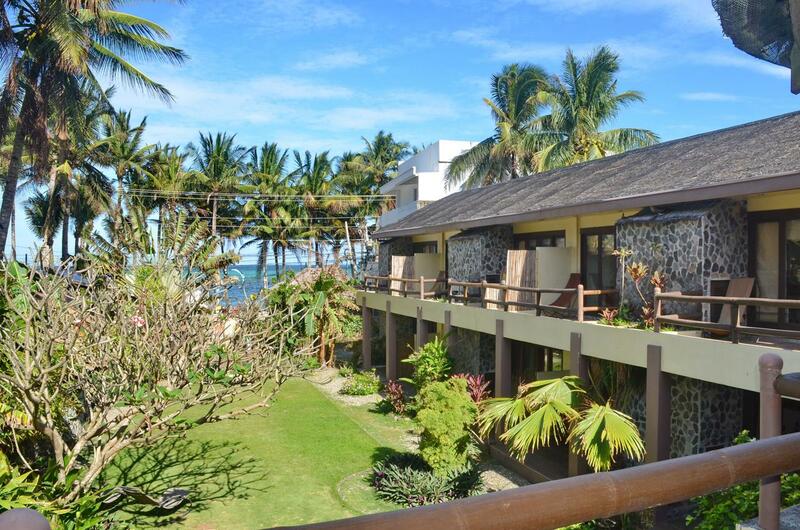 Reef Retreat Boracay have complied with DILG and DENR permits and clearances and is ready to accept bookings!For inquiries, please email us at hello@reefretreatboracay.com or call our mobile numbers: +63 921 4615 757 / +63 998 183 5509. Quality Rooms with modern amenities. Proper internet and air conditioning. Beachfront Bulabog location with road access. Excellent value for your Boracay vacation! Reef Retreat Resort is located right on the beach front of Asias premier windsports beach, making it the perfect location for your holiday. 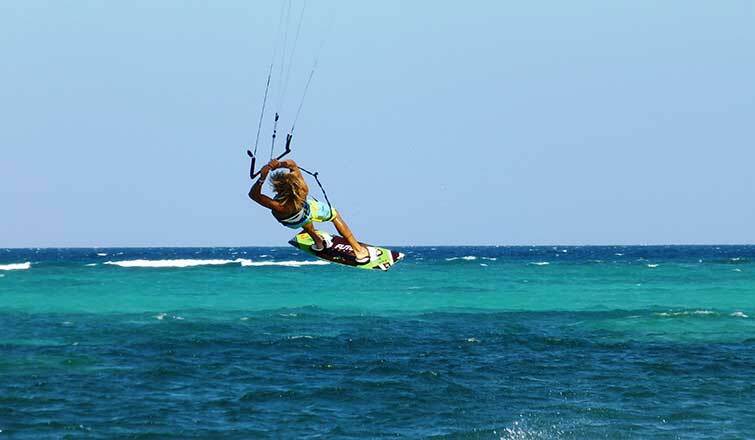 There are numerous kiteboarding and windsurfing centres located within walking distance. Discover Boracay, Philippines What is Boracay? Beach culture, laid back atmosphere, casual beach dress, active watersport scene, great bar life and chill out places.